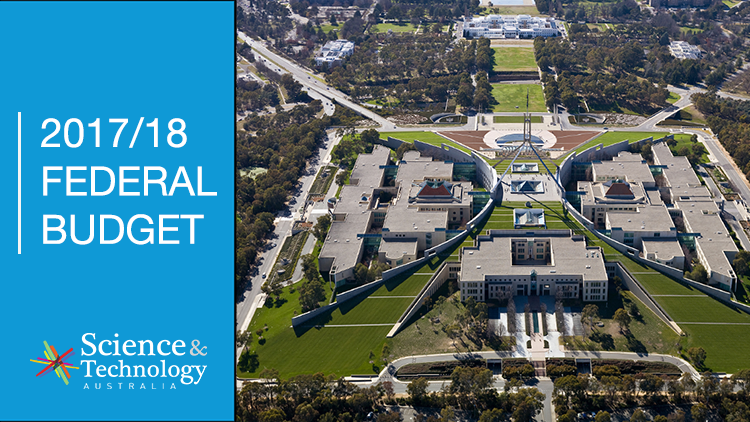 The 2017 Federal Budget holds few surprises for science and technology and has left the sector waiting for further announcements on major reviews and roadmaps, Science & Technology Australia said today. “We welcome strong new investment in researching and developing new advanced manufacturing technology, including a $20 million injection into the important Cooperative Research Centres program,” STA CEO Kylie Walker said following the release of the Budget. 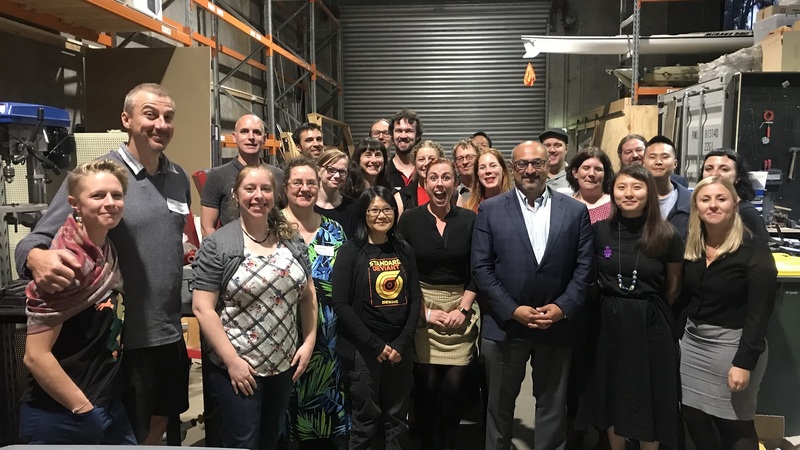 “We also welcome a boost to Australia’s astronomy research program, which will ensure Australia is poised to better collaborate and participate in important international research, the creation of a new proton beam facility, and reassurance that our Antarctic scientists will continue to be able to access the research facility on Macquarie Island. 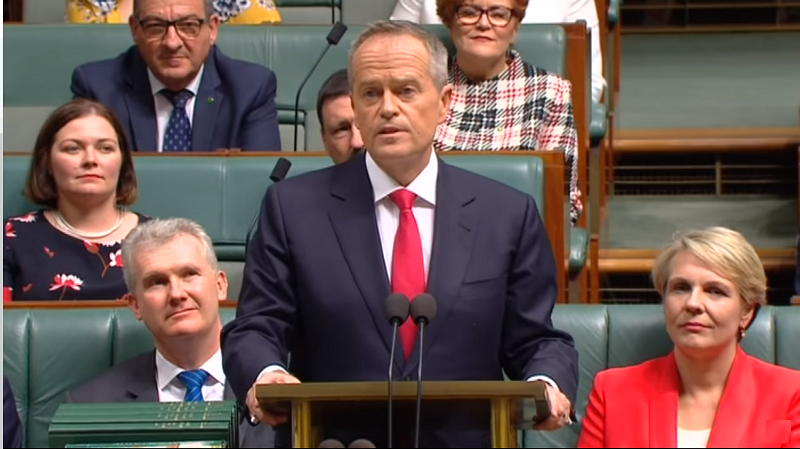 “But it’s disappointing that after recent cuts and a two-year salary freeze, our biggest national research agency, CSIRO, will be subject to an efficiency dividend. Though small, this represents a continued erosion of their corporate budget in real terms. “At the same time, its good to see an extra allocation to support better forecasting for Australia’s energy needs. While the National Health and Medical Research Council (NHMRC) budget also slipped slightly, the promised Medical Research Futures Fund (MRFF) will begin disbursements in the coming year of $65.9 million for preventative health research and translation, advanced health translation centres, clinical trials and breakthrough research investments. The Budget included no allocations for capital expenditure on major national research infrastructure. “We hope the National Research Infrastructure Roadmap will be released soon, along with plans to achieve its recommendations,” Ms Walker said. $100m to establish the Advanced Manufacturing Fund to boost innovation, skills and employment through a growth fund and centre, a Cooperative Research Centre, innovation labs.